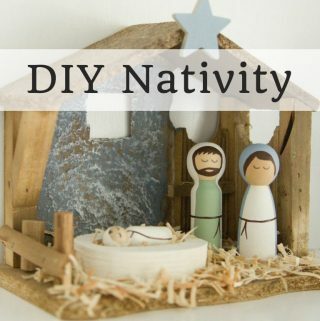 I am just a little bit obsessed with nativities. Okay, a lot. 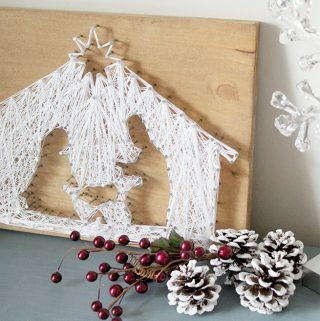 I mean, they are the best reminder of what Christmas is all about. So, when I saw that my friend…. 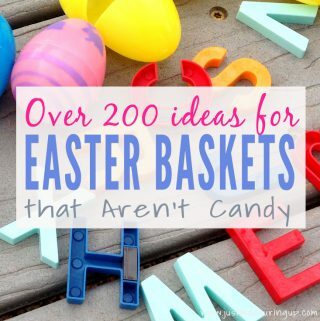 Rather than fill Easter baskets and eggs with candy, have a junk-food free holiday with these creative ideas for egg hunting and basket giving. 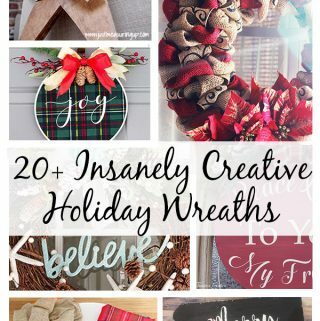 From summer baskets to craft baskets, over 200 ideas are waiting for you! 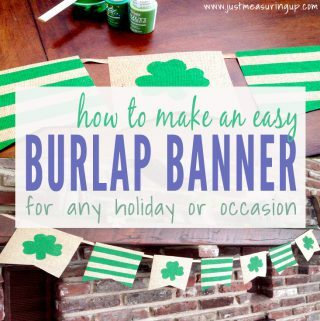 For under $5 and less than an hour of time, I made this DIY burlap St. Patrick’s Day banner. 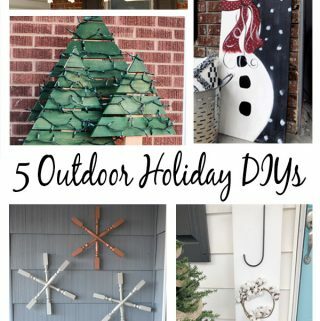 This tutorial explains how to make this easy, festive sign with any shape or letter for any holiday or occasion. 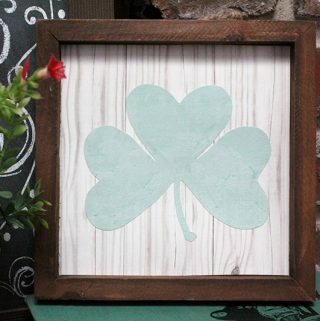 Looking for a St. Patrick’s Day craft for kids? Make Mr. and Mrs. 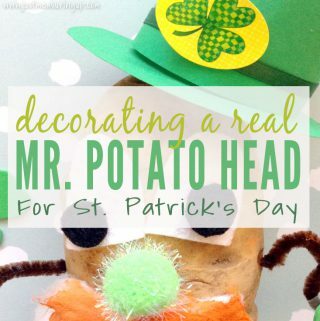 Potato Head from potatoes and craft supplies. 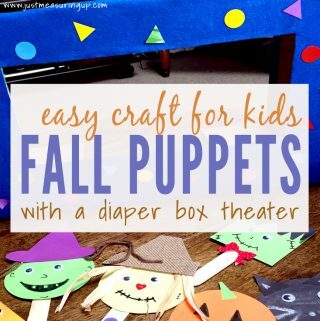 It’s an easy craft, with almost no cost, that brings about lots of fun and learning. Looking for the perfect Valentine’s Day gift? 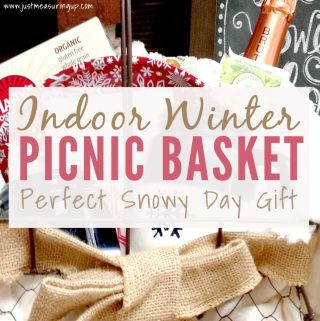 Grab a cozy blanket and a cute basket to make an indoor picnic basket – perfect for a romantic evening or a snowy day. 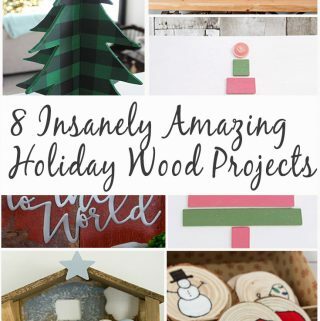 It’s the perfect gift for a loved one during the cold winter. 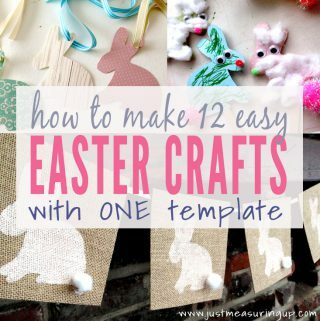 Thinking about a fun, easy Valentines activity for kids? 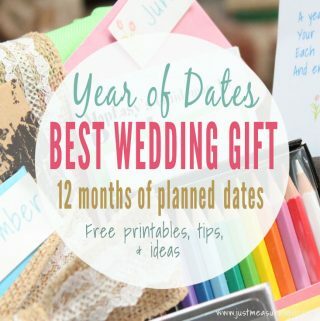 Or something sweet to do for your significant other? 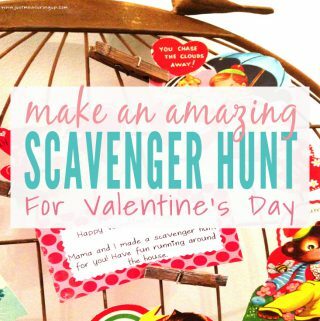 Make them a Valentine’s Day Scavenger Hunt – it’s a free, thoughtful, and fun activity. 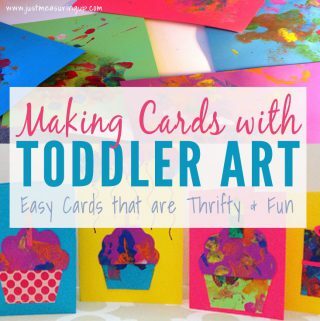 Looking for a unique Valentine’s activity to do with your kids? 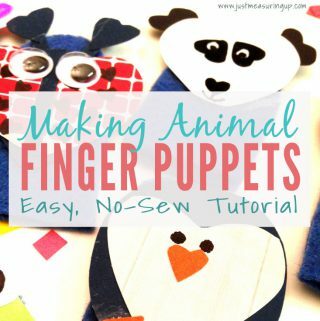 These simple Valentines finger puppets are easy to make! 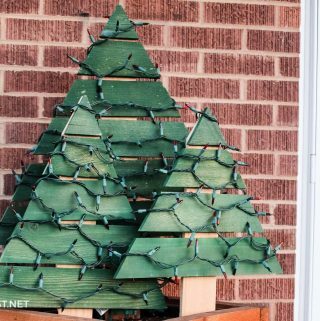 Made entirely from scrap materials, they provide hours of imaginative play. 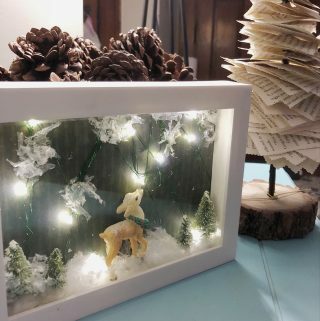 Rather than just exchanging cookies this year, put together a cookie decorating box for kids and their families to enjoy. 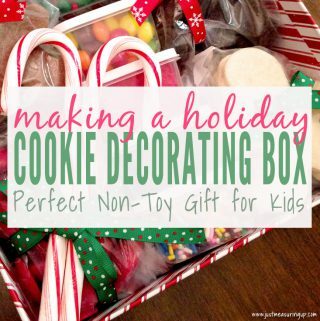 A cookie decorating box provides a festive and fun activity that kids will long remember. 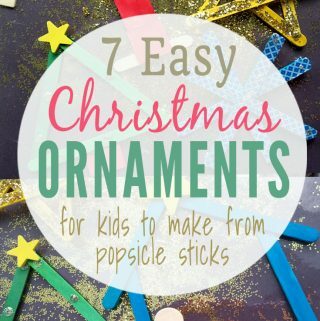 Looking for a children’s holiday tradition that is easy and fun? 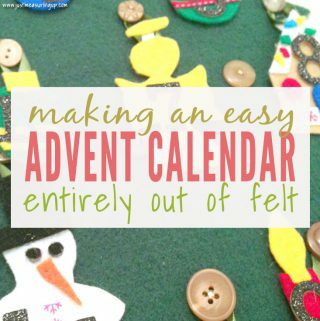 Make your own Advent Calendar out of felt with Eileen’s instructions, templates, and tricks. It looks gorgeous and provides meaningful learning. 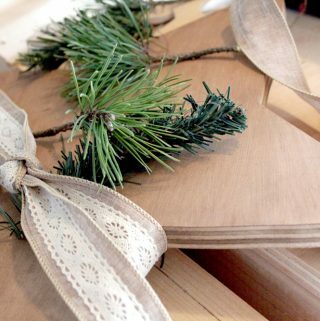 DIY gift baskets make for the sweetest presents! 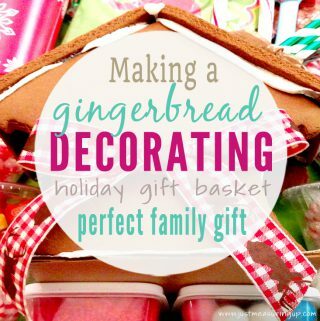 You don’t want to miss this one – a gingerbread house decorating basket with hot cocoa. 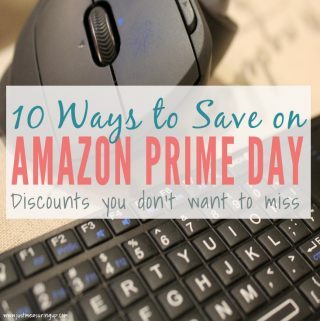 Perfect for any adult or child you are shopping for and under $20. 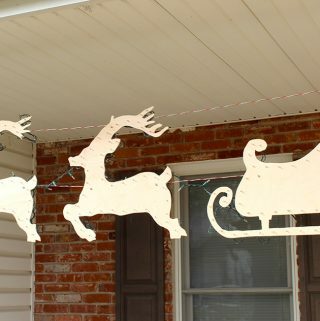 Looking for a Thanksgiving craft to do with your kids this week? 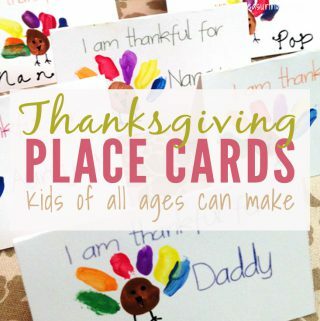 With this free customizable printable, making Thanksgiving place cards is a simple, fun way for kids to participate in the holiday preparation. Ready to carve your pumpkins? 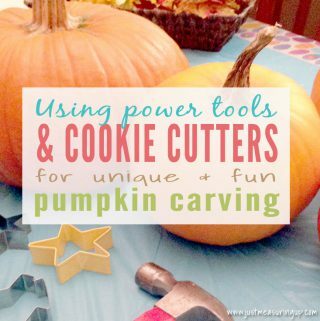 Get a little more creative this year and use cookie cutters and power tools to cut out your jack-o-lanterns. This uncommon combination yields some pretty cool pumpkin carvings. 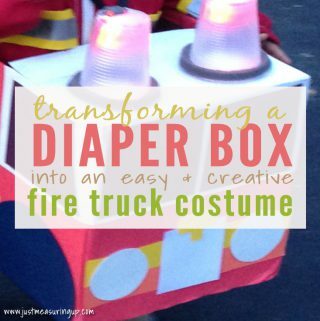 With their little guy requesting to be a fire truck for Halloween, Ash and Eileen’s creativity came together in this incredible diaper box firetruck costume, with blinking lights and remotely controlled sound. 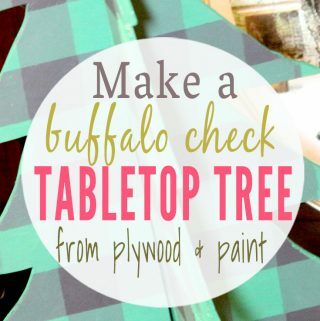 Looking for a fun fall craft? 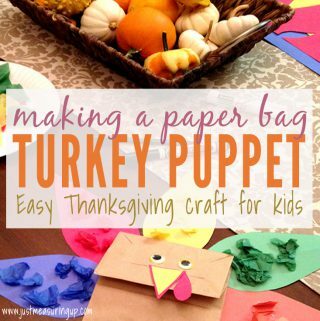 Make this adorable paper bag turkey puppet in no time with materials found in your home. 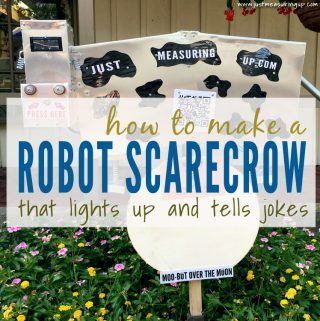 It teaches color-matching, color-sorting, and can be adapted to include reading and writing. 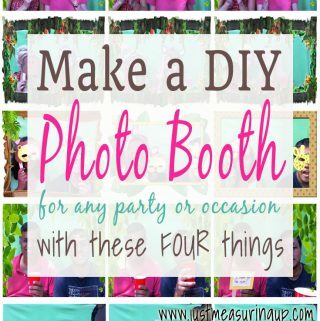 Ash explains how to create a do-it-yourself photo booth for any party or event with only three simple things. 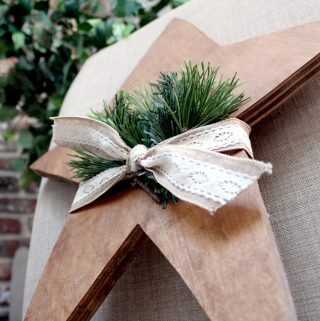 He includes a free download his custom-made DIY photo booth app as well as other DIY photobooth tips. 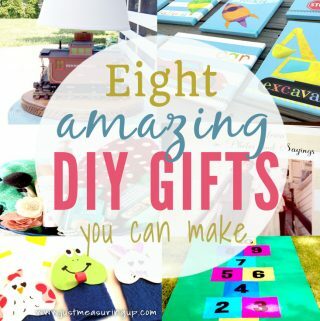 Looking for an easy, unique gift? 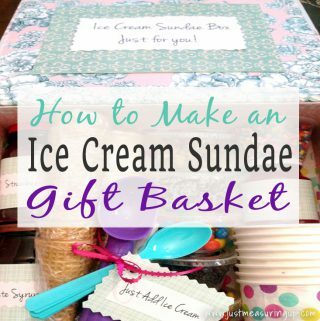 Make an ice cream sundae gift box! Perfect for a summer housewarming gift or for a couple that loves ice cream, see how you can replicate this adorable box in two simple steps.